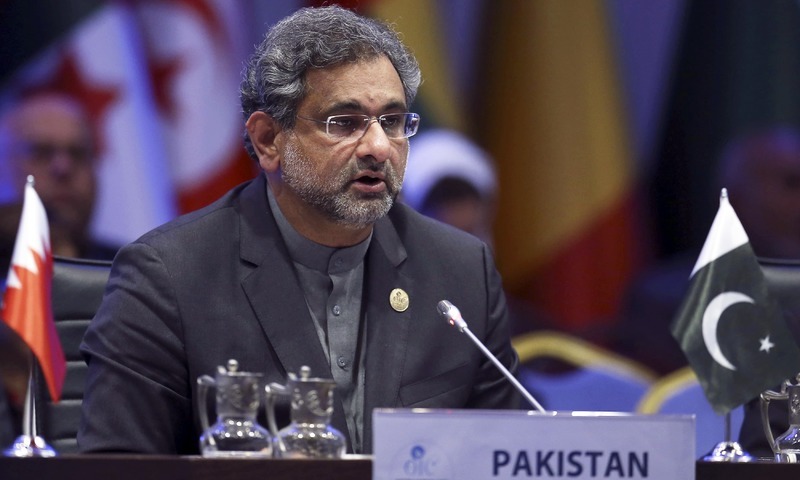 Prime Minister Shahid Khaqan Abbasi on Wednesday complained that there has been a lack of substance in the Organisation of Islamic Cooperation's (OIC) expressions of solidarity with struggling Muslim nations. He was speaking at an emergency conference of the OIC. "Pakistan urges the United States to rescind this decision [to move its embassy to Jerusalem], fully comply with all applicable United Nations Security Council resolutions, and to recommit unequivocally to the two-state resolution," the prime minister said while addressing the OIC summit, being hosted in Turkey. "On behalf of the people and the Government of Pakistan, I strongly condemn this decision. Our parliament has echoed these sentiments.We all stand firmly behind the Palestinian people and their just struggle," he said. "Together with the OIC and the Islamic world, Pakistan has always demonstrated solidarity with the Palestinian people and their legitimate aspirations for a promised homeland." "Pakistan renews its call for a viable, independent and contiguous state of Palestine on the basis of internationally agreed parameters: the pre-1967 borders and with Al Quds as its capital." "As OIC we need serious introspection and to reflect on two key questions: firstly how have we come to this?" Answering his own question, Abbasi said: "The fact is that we have not given concrete shape to our expressions of solidarity and unity. This has been true, not only for Palestine but for other common causes as well." Moving on to the matter of Kashmir, the prime minister said: "The world is witness to a similar pattern of tragedy both in scope and scale. For 70 years, the people of Jammu and Kashmir have been subjected to illegal Indian occupation and the blatant violation of human rights, including the right to self determination." "UN resolutions continue to be defied and the just struggle for freedom conveniently branded as terrorism Moreover, another reason that we find ourselves in this situation is that we are not writing enough — we are not producing enough," he added. Calling on to Muslim nations for strengthening their ties, he warned: "Without rectifying our political, economic communication and our technological weaknesses, we will remain unable to mount a sustained defence of our brethren, whether in Palestine or in Kashmir. It is this disarray that has allowed the US to take this deeply troubling decision to shift its embassy to Jerusalem." Discussing the second matter the OIC should consider, Abbasi asked, "The second key question is what should be our response: Should we accept this as fate? "We hope that the few demonstrations of rage will not dissipate in passive acceptance of the status quo. Our response should be a clear expression and the renewal of our solidarity. We must also urgently overcome our political differences," the prime minister explained. He added: "We need a concerted programme and common collaborative action building on our strengths. This will be our only guarantee to resist external pressure, to reverse our losses and to take our destinies in our own hands." 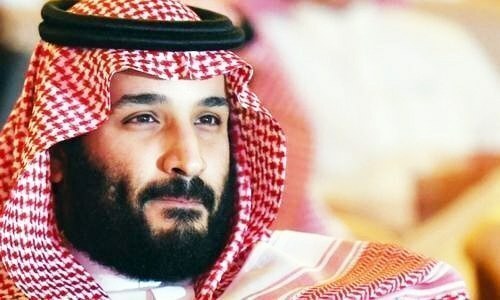 Discussing immediate steps that can be taken by Muslim countries and OIC members to resolve the situation, the prime minister said: "We suggest the consideration of a number of options: diplomatically, if the UN security counsel is unable to respond, we should garner support in the UN General Assembly. "Secondly, follow up on the OIC's decisions on economic actions that can change the behaviour of occupying forces. Thirdly, seek the International Court of Justice's advisory decision on the current move." Reiterating his point, PM Abbasi said: "This summit must unanimously reject the United States' divisive decision — Muslims all over the world must stand together to uphold justice, liberty and freedom." "The international community has the opportunity to uphold the principles of justice and the rule of law," he added. "Pakistan calls upon the UN Security Council to play its role as described under the UN Charter. Its credibility will be questioned if it does not live up to its role of maintaining international peace and security," the prime minister concluded. Very well said Mr. PM. 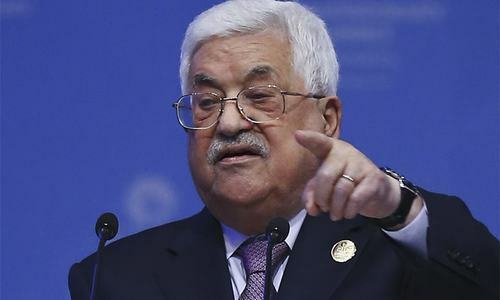 Mr Abbasi, has replied to Trump and co perfectly, he has asserted the Palestinians rights just as they should be, And from a national leader.This message will rally the leadership and the Palestinian people because it is from Mr Abasi,he is addressing them directly.It is telling the Jews in Palestine that its all far from over, theirs more to be said and more to be done.This speech from thePM is so very important, its telling Palestinians that they are not alone, this speech surprised me and makes me very happy. Why is the all encompassing one world, 'justice', understood and appreciated all over the world, missing from his proclamations? It immediately points to prevalence of 'injustice' on the basis of a variety of undue, illegal immoral and inhuman cruelties. Good speech,Mr.P.M, it is going to be another one unless put to practice. I am not sure how much leverage or clout Pakistan has within OIC? The past PM and others within Pakistan including the present PM are in untenable situation. What can Pakistan do to make any impact. Sad, but true that Pakistan gas no gravitas to be taken seriously. We lost credibility and will take long time to establish one. As the UNSC's operation is and will always be determined mostly by the partisan geopolitical considerations, the OIC has to find its own way of operation to defend concretely its geopolitical interests away from the usual rhetoric declarations. At the same time pleading with IMF an US led organization for money!! Great words by our PM. In trying to free Palestine & Kashmir, loosing Balochistan. Repeating 70’s history and results will be same. Both Palestine and Kashmir are similiar subjects, pending resolutions at UN. 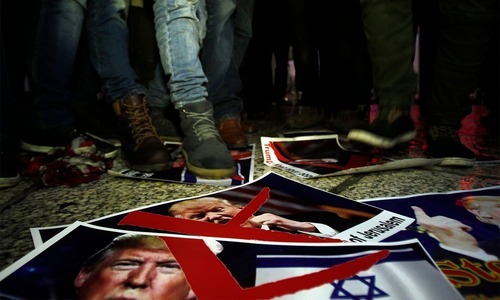 There are even Israelis who do not agree with decisions or speeches of President Trumph,they wish to have amicable agreement with Palestinians,on the basis of respect and peaceful coexistence, because they think in long terms. Today USA is not a unipolar power,if really it had been unipolar it could have removed Bashar Al Asad, but it literally failed as Putin was firmly on other side. It's time to find solutions to both the lingering problems, the Palestine and Kashmir as per wishes of people.